It’s been a hot minute since we last heard from Young Money Yawn. In fact, the last time he impacted our website was with last year’s Lost Scriptures 2 project, but thankfully that drought comes to an end here today. 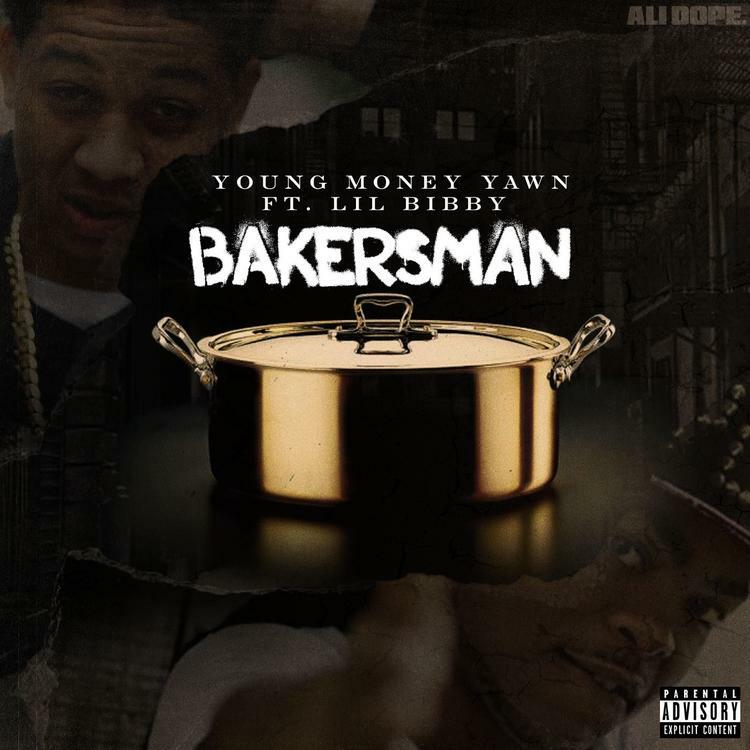 Out of nowhere, the VA rapper decides to come through & release a new song on his soundcloud page today called “Bakersman” featuring Chicago’s Lil Bibby. Going in over production from Chuck Nyce, YMY & Bibby rap about the day to day hustle of the trap & hood, something the two are very knowledgeable about. It will presumably see life on Yawn’s next project, Street Gospel 3, whenever that’ll be. Hit play and let us know what you think.